The Salons by JC Franchise. 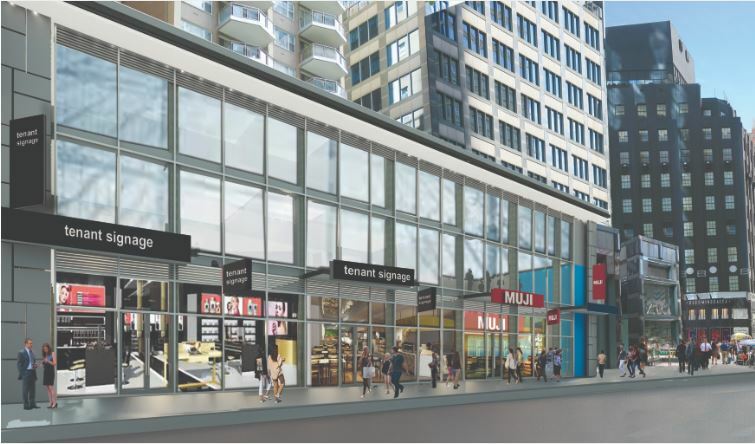 A non-traditional salon concept transforming the industry. If you are looking for a significant franchise opportunity with a high profitability potential in one of the most versatile and competitive fields, you’ve come to the right place. Salons by JC is a unique salon suite rental concept that offers beauty and wellness professionals complete autonomy with our salon studio suites. 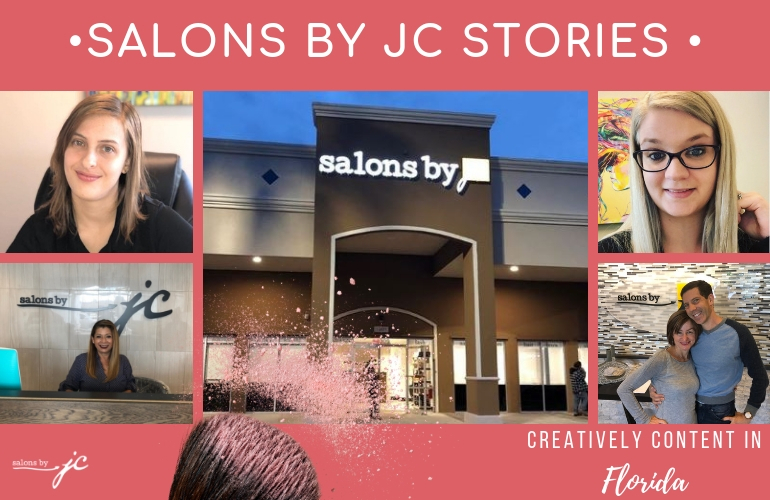 Salons by JC gives driven entrepreneurs like you the perfect opportunity to grow, get involved in your community, and receive the benefits of personal freedom. As a Salons by JC franchise owner, you will be able to start your new business with an effective marketing and operating system, an already established and desirable name and trademark, and an extensive training program. We have the team, experience and industry insight necessary for entrepreneurial success – and we want to pass it on. We are proud and confident in our brand, and encourage you to take the time to learn more. Be part of one of the fastest-growing segments in the salon industry as part of a company known for its unique style and commitment to excellence. Please fill out the contact form below and one of our representatives will contact you promptly or call us at (210) 314-3126. Thank you for your interest in Salons By JC. We look forward to hearing from you soon! Receive the Franchise Information Report and additional information from Salons by JC. Salons by JC may contact you, via email, with news or information regarding our company. We understand and value your privacy and will not distribute your contact information to any third party. ** DCV Finance Group is an approved partner of Salons by JC. Salons by JC and or its affiliates do not offer or guarantee any direct financing options and you may or may not qualify for financing. Salons by JC does not receive any compensation from DCV Finance Group for referrals.